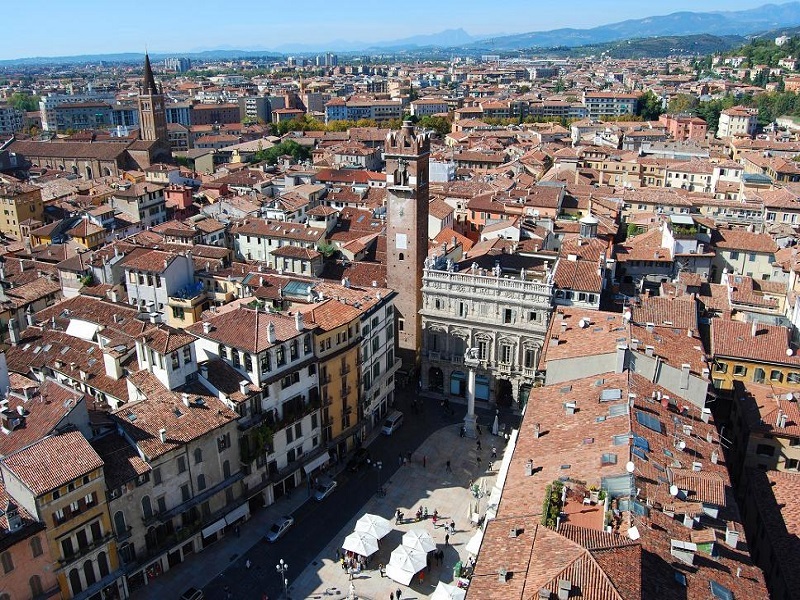 Romance, Splendour and Spectacle …. 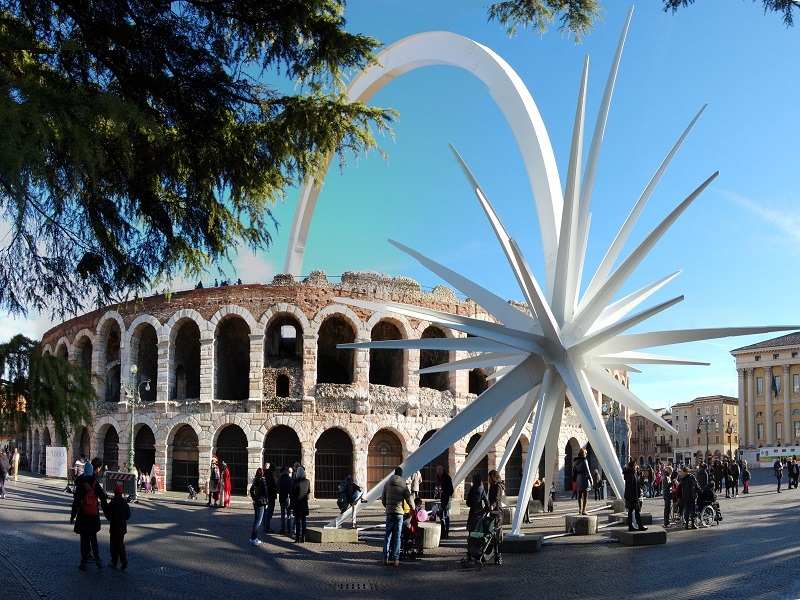 All at the World Famous Arena di Verona ! 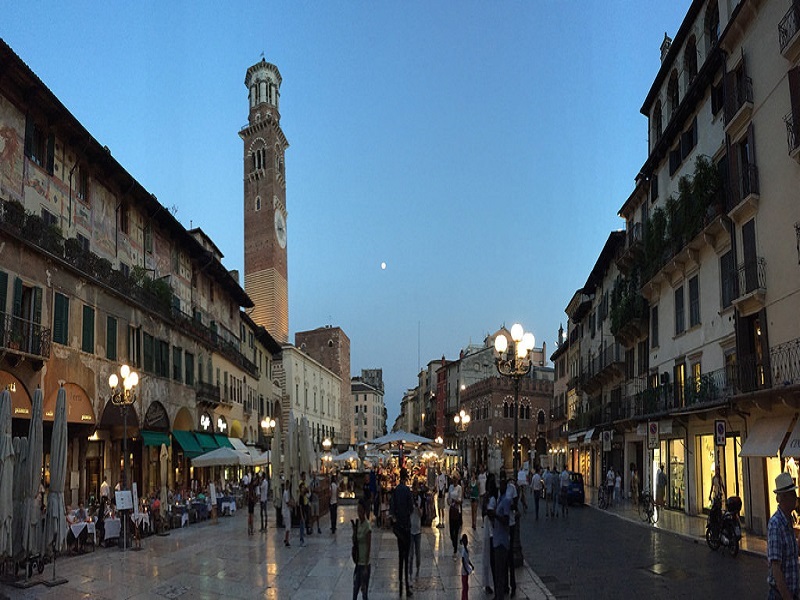 Join us on this magical City break to the stunning city of Verona and experience this once in a lifetime treat …. 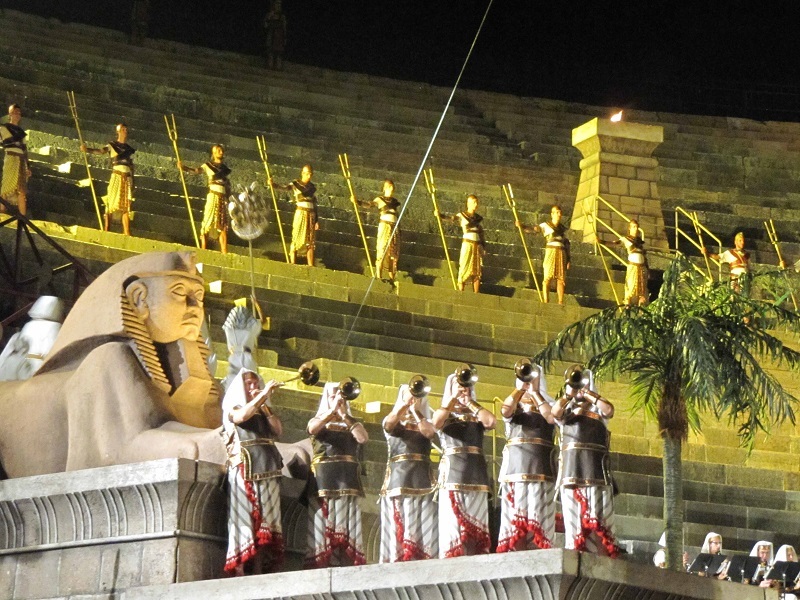 An evening performance of Aida at the Arena di Verona. 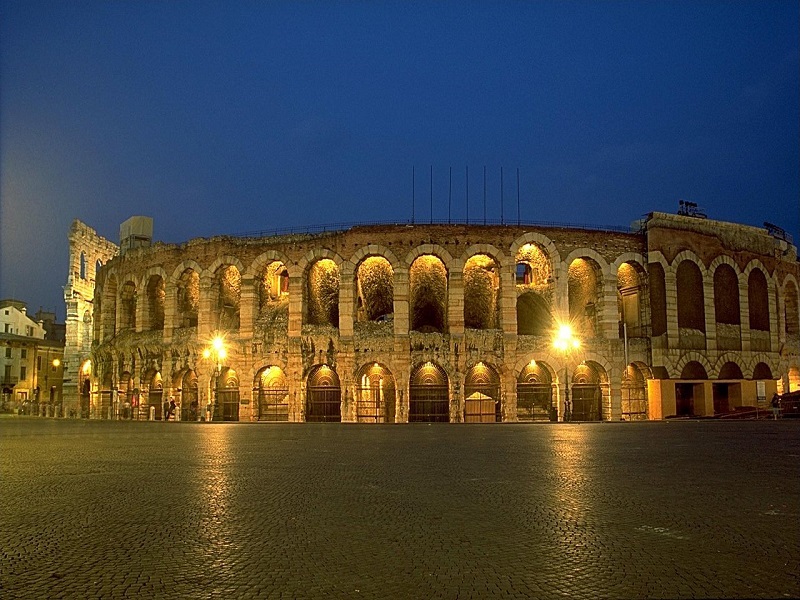 The spectacle of opera under the stars in the Majestic Arena di Verona offers one of life’s most memorable experiences!. 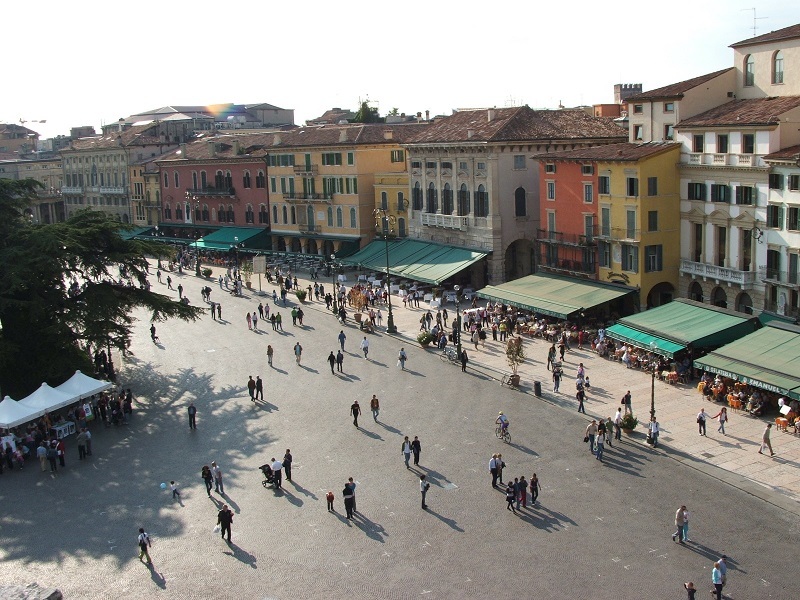 Our 4 day break includes time to enjoy Verona, the town immortalised by Shakespeare in his play Romeo and Juliet, and an evening performance of Aida at the open air ampitheatre Each summer the ancient Roman Arena, located in the centre of Verona, is host to the annual celebration of Italian Opera. 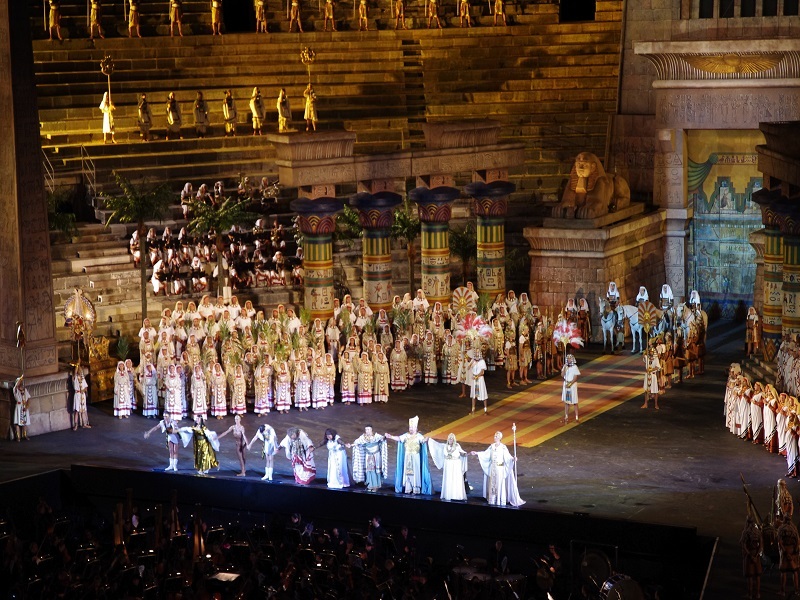 The first century amphitheatre comes alive in the warm glow of the evening with the enchanting strains of many famous operas and opera singers. The arena seats some 25,000 spectators in 44 tiers of marble seats. 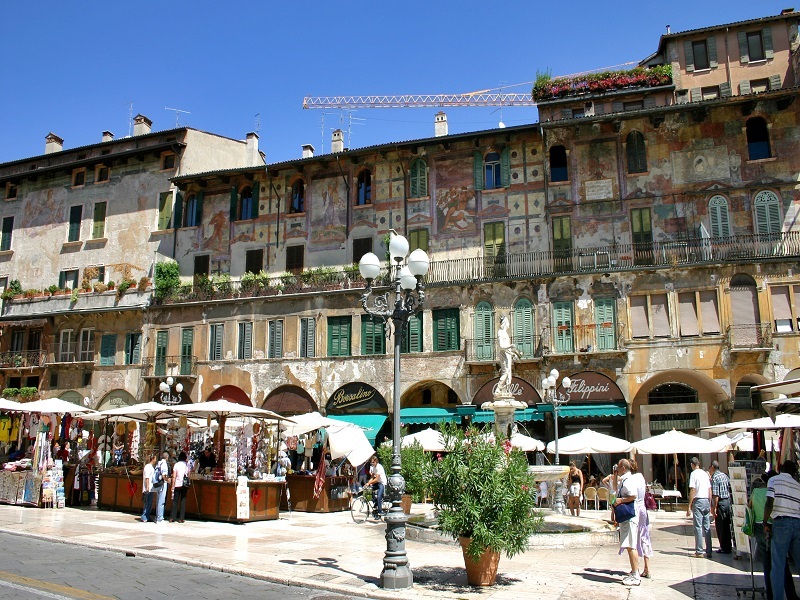 Every year, up to 2,000 performers present grand opera at its best in the unforgettable ambiance of this amazing venue. Performances begin around dusk and spectators on seats on the stone steps of the arena bring small candles which are lit as darkness falls and the performance begins. Our tickets will be situated on the truly Italian stone steps where the candles are lit and singing along is the order of the evening !